I’ve largely avoided games that focus on zombies, but “Ninja VS. Zombie” has earned an exception due to some intriquing gameplay, and by honouring rather than exploiting the zombie game craze. Despite all your ninja skills, your character is actually unable to kill the zombies since they’re already dead; instead, the game challenges you to manipulate the zombies into environmental traps that will destroy them. 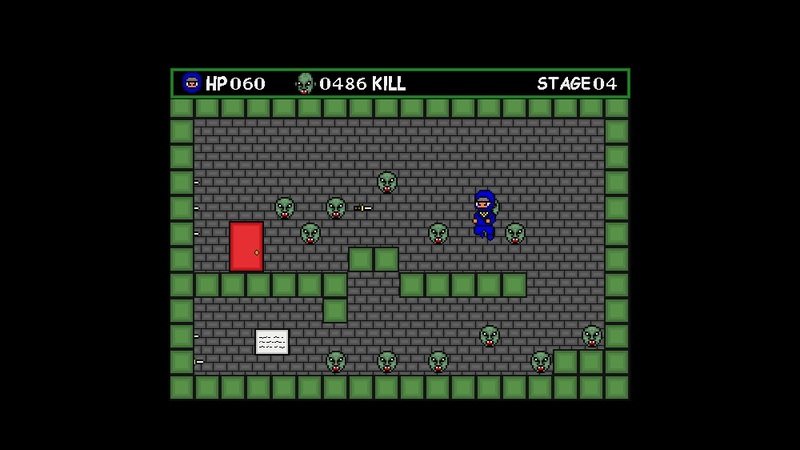 You’ll even use zombies to help you in this by knocking them into each other, making them into platforms, and more. It’s 80 Microsoft Points of gameplay goodness.